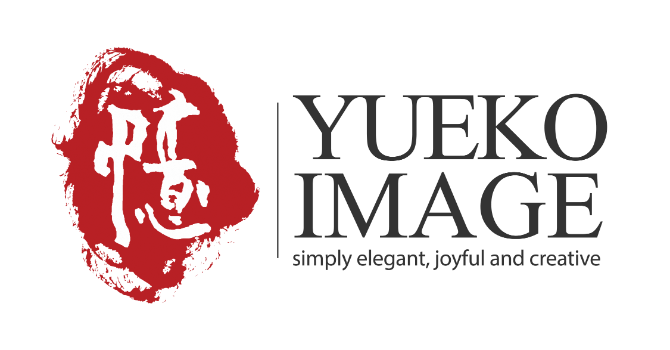 " Any person can pick up a camera and become a photographer, but not everyone is an artist..."
Yueko Image, Award winning wedding photographers from Calgary; professional members of PPOC, PWPC, WPPI, BOWP and Fearless. We are a fun husband and wife team who loves to travel, eat, and spend time with our family. Our logo is the Chinese word "Yi". "Yi" is made of two parts. The left side symbolizes 'heart' and the right side symbolizes 'meaningfulness'. "Yi" is our mission-- to capture elegant, creative and joyful memories for our clients to keep close to their hearts. KEN KO-- " I am the BRAIN. Beside of being a professional photographer, I rationalize myself to do all the things that "the HEART" doesn't feel like to do. For example, carrying three camera bags, plus tripod, plus lighting equipment plus whatever it requires to create a cool and edge image. I am " the BRAIN" . I take my job very seriously! I create images with unique lighting, cool angles, and different compositions. No matter if this is a fancy wedding or a simple portrait session, it is equally important to me! I truly believe that we are an artistic, professional and fun photography team to work with!"